We are living through times when three huge intertwining phenomena are at play : One, where Mother Earth has entered, because of climate change, a historically new era of non-linear change, which has brought a host of both challenges and possibilities; two, when more women and men are in movement today, across the world, than ever before in history – movements of all kinds; and three, where everything we know as true is in turmoil and where fundamentalist and populist movements are using this juncture to rise. Progressive / radical movements all over the world are attempting to grapple with what is happening, in their many ways. 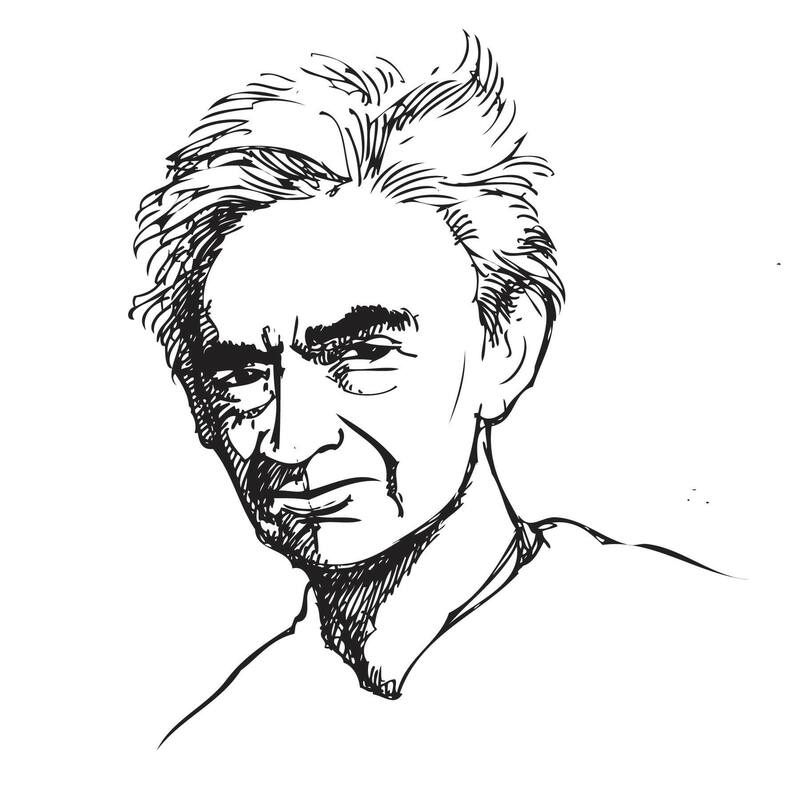 In the spirit of Zinn’s work, and riffing off the contents of two recent books The Movements of Movements, Part 1 : What Makes Us Move? and Part 2 : Rethinking Our Dance, with essays by activists and authors from across the world, we propose to together try and comprehend the times we are going through – and to rethink our dance, at this time in history.